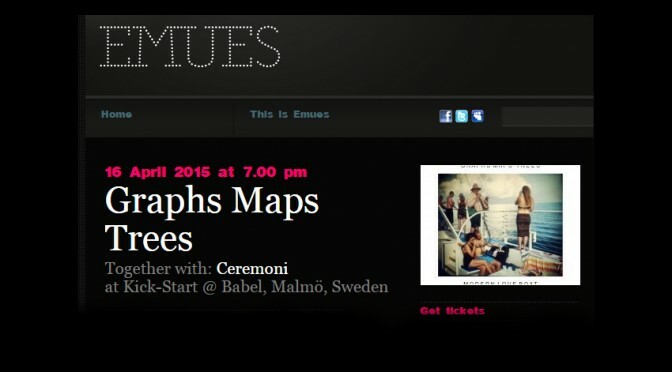 A couple of months ago Joe & The Anchor were booked by over 100 fans for an amazing show in Malmö through Emues. Now they have released their second single, I’ll Risk It. The video is created together with Mattias and Markus Thernström Florin, who also made the video to Keep Your Head Up High.Nora Birde plays the main character. 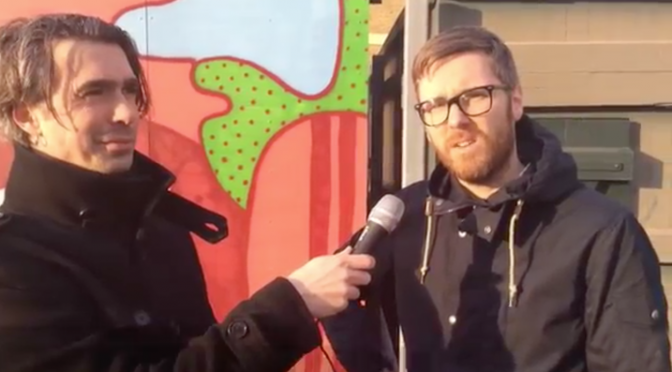 Watch the interview SPOTLIGHT: Joe & The Anchor, made in October last year. Would you like to see Joe & The Anchor live? Select a venue and click Suggest! Easy. Two weeks ago to be exact, Kick-Start threw a fantastic evening as usual, with bands booked through Emues at Babel in Malmö, Sweden. Here is our picture review from the evening! 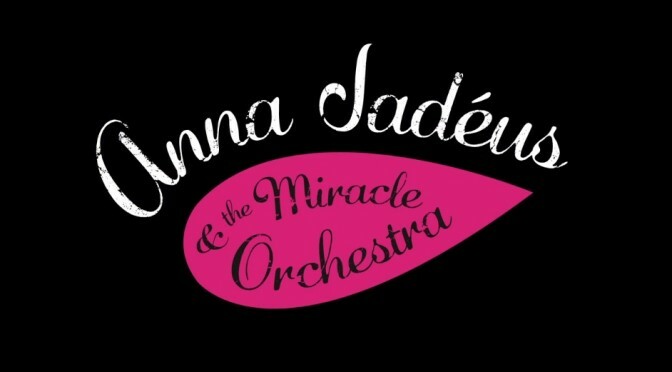 You guys remember Anna Jadéus & the Miracle Orchestra that we wrote about not too long ago? Finally they’re soon about to release their debut album ‘Ramtadam’ on Rolling Sound Records. To celebrate this fantastic news, there will be a release party at Babel in Malmö, Sweden, on May 22nd. The keywords for the evening will be ‘Music, Love and Revolution’. Be there, so we all can celebrate together! You can still get tickets for Thursday, here. 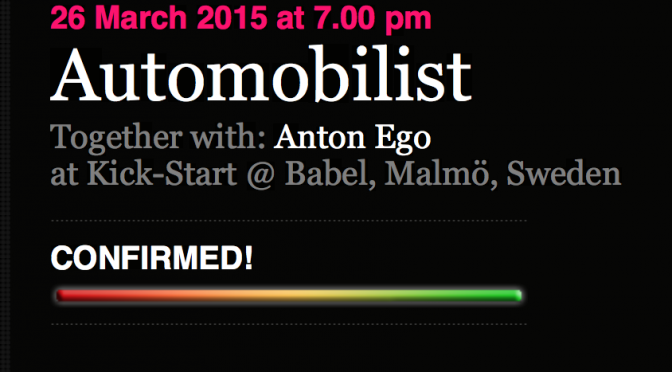 We are happy to share with you that Anton Ego and Automobilist are now confirmed to Kick-Start on Thursday. We are looking forward to an awesome evening with great music and a lovely atmosphere. With other words, as it always is at Kick-Start! Have a listen to Automobilist and Anton Ego so you can sing along on Thursday! We’ve had the honor to meet the bands for some nice n’ sweet video interviews, soon to be published here on our blog. Stay tuned. Brothers Among Wera is a Stockholm based folk rock band. In 2014 they released their first EP and the band have brought a lot of attention to themselves through their shows. Today they release their new single ‘Mammoth’. Have a listen! We’ve got a great suggestion of bands for club Kick-Start on Babel in Malmö, March 26th. By getting your ticket here, we can together maken an amazing evening with Automobilist and Anton Ego at Kick-Start a reality. Who wouldn’t want to do that? Let’s go! Sign in to Emues, using your Facebook or email, get your ticket to Anton Ego & Automobilist at Kick-Start and make this evening yours. The 16th of April it’s time for another amazing evening at club Kick-Start in Malmö, Sweden. Two great bands are suggested and together we can make it happen. 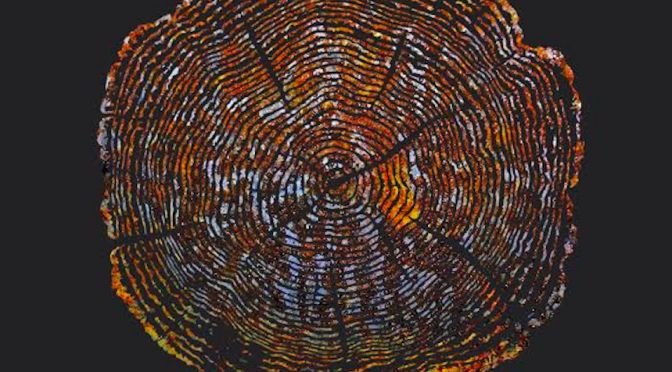 Take the opportunity to watch the two post-indie bands Graph Maps Trees and Ceremoni the same evening. All you have to do is click here to get your tickets. Look forward to seeing you there! 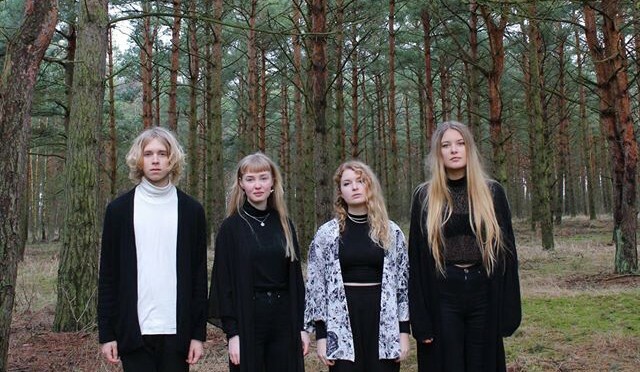 We are happy to announce that the Lund located indie band ‘Blind Child’ is now signed up to Emues. 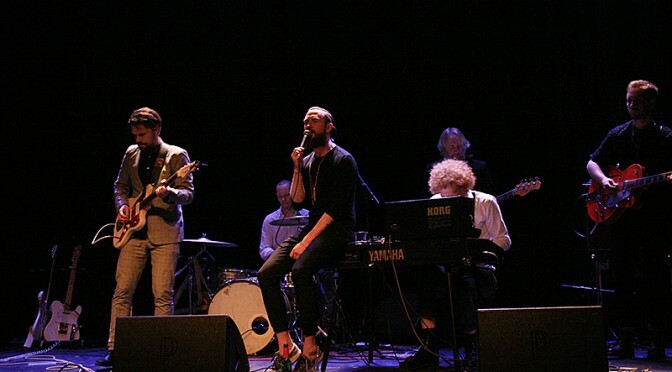 The band recently played at Babel in Malmö, Sweden, on the Emergenza Festival and got on second place. This means they soon again will be playing in the second round of the competition. Don’t miss that opportunity, people! Check out Blind Child on Facebook. 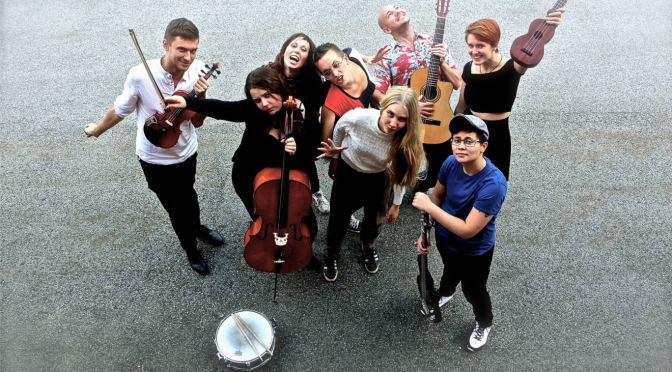 A few years ago our great Anna Jadéus played at one of our Showcases in Malmö, now Jadéus and The Miracle Orchestra are back with their first released song and music video, – Army Revolutionary.